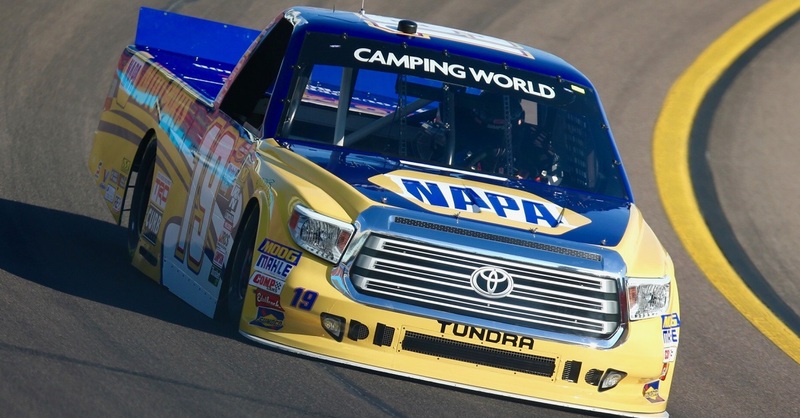 Derek Kraus came away with a top-ten finish in making his debut in the NASCAR Camping World Truck Series in the Lucas Oil 150 at ISM Raceway on Friday night. 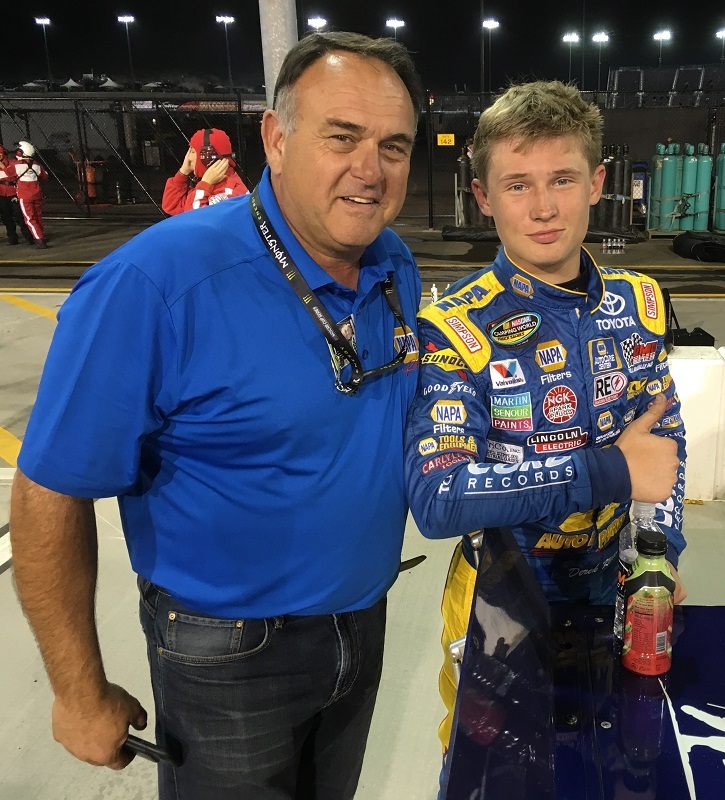 The 17-year-old NASCAR Next driver from Stratford, Wisconsin, drove the Bill McAnally Racing No. 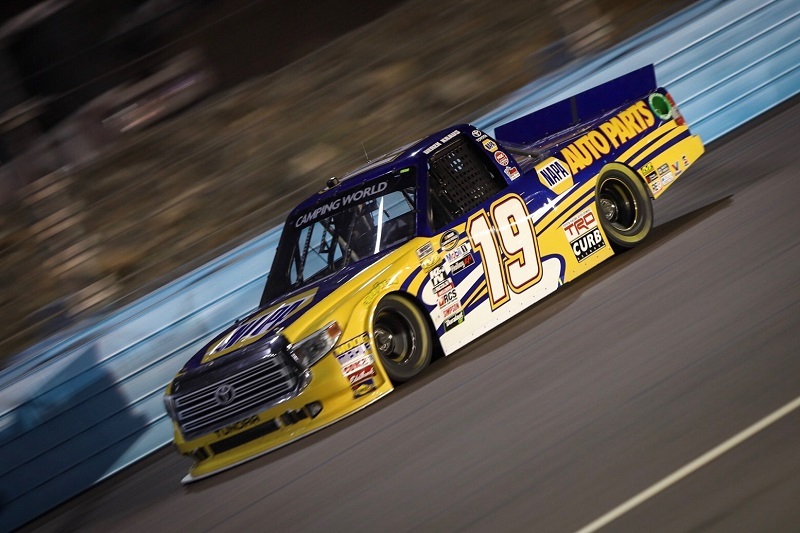 19 NAPA AUTO PARTS Toyota Tundra to an eighth-place finish in his first visit to the one-mile track in the Valley of the Sun. 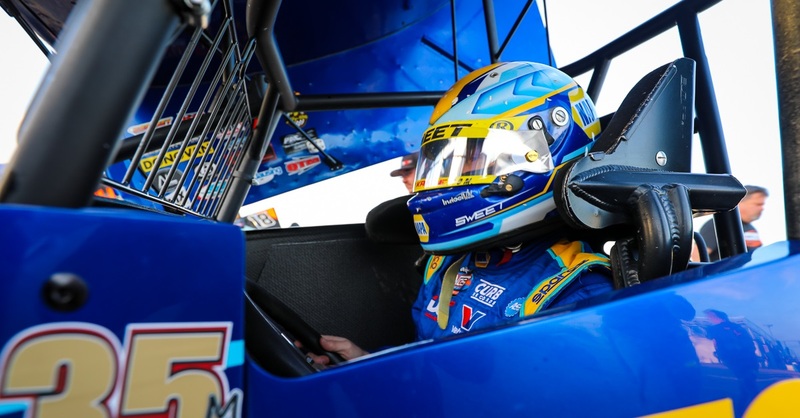 Kraus, who was fifth on the speed chart in the final practice session earlier in the day, qualified eighth in time trials. 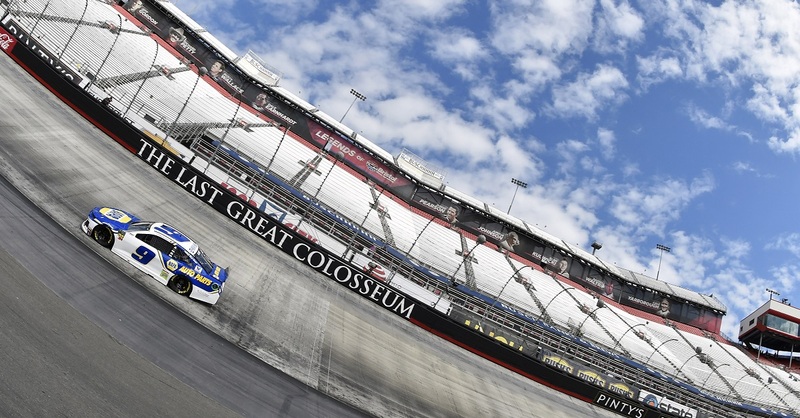 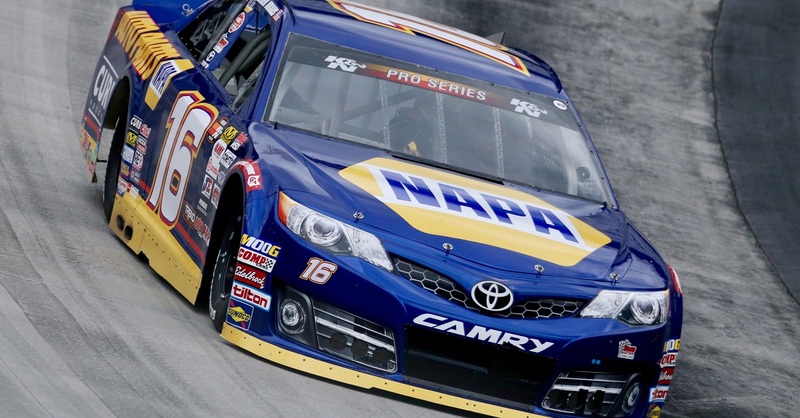 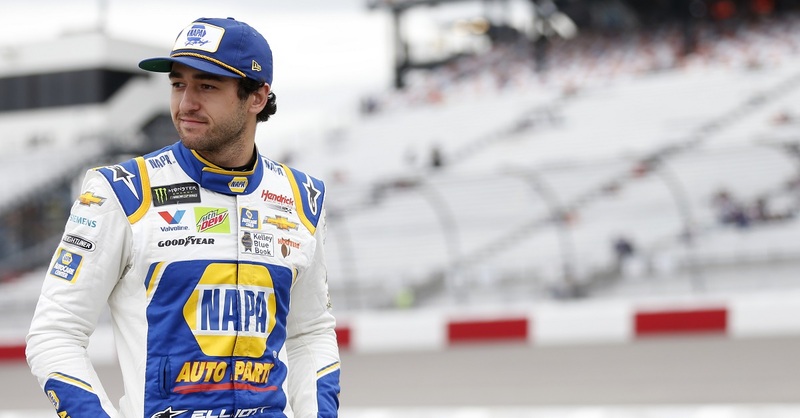 He ran in the top ten for most of the 150-lap race and was up to fifth on a restart three laps from the finish, then took the checkered flag in eighth following a fierce battle in the closing laps. 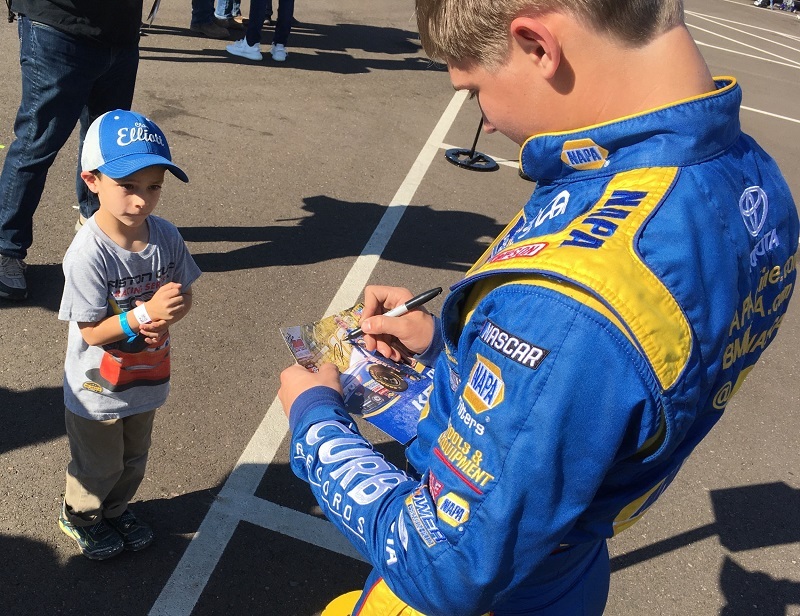 Kraus took the opportunity to greet fans and sign autographs during a special activity for fans in the NASCAR Camping World Truck Series garage area on Friday afternoon.